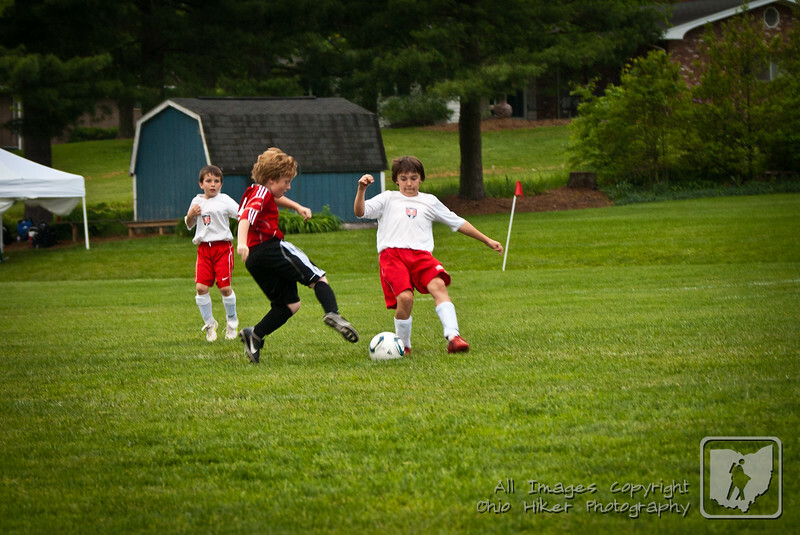 Photos of the U10 Rio Red Stars at the 2011 Marietta Classic Soccer Tournament. You can order photos by clicking the but button at the right or you can e-mail the number of the photo(s) you want and I will e-mail the file to you. Use the "X of 140" number in your e-mail.